“Wet Theory” at NeMLA a Delight! The panel Meridith Kruse and I put together for NeMLA, “Wet Theory: Creative Writing as Affective Lever in Feminist and Queer Criticism,” was a wonderful experience. We lost a couple of presenters on the way, which made room for longer papers and an delightfully rich, convivial discussion during the Q&A. My one-time classmate and all-around fascinating person Balaka Basu asked some great questions about the teachability of fan-ishness in queer theory and the relationship between reparative reading and geekery more broadly. My one regret was that I didn’t get to talk more with some of the people in the audience, especially the guy with the magnificent beard sitting house right and his companion. 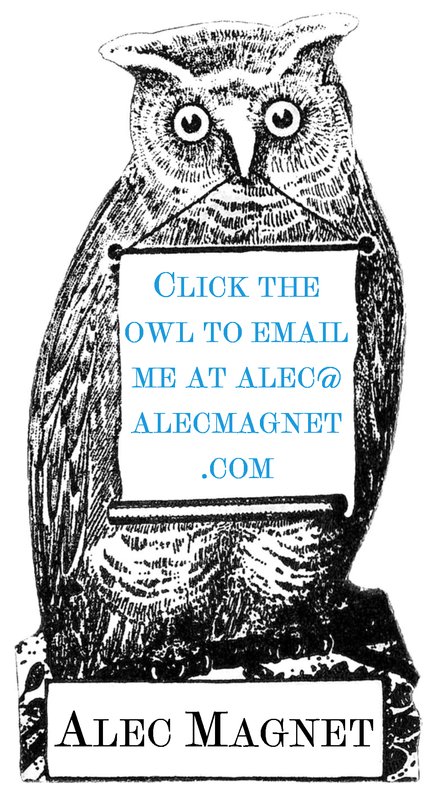 So consider this my NeMLA Missed Connections: If by any remote chance either of you ever sees this post, please click the owl on the right and get in touch!